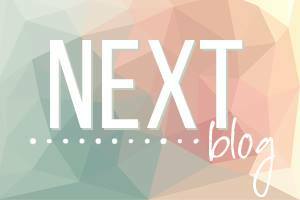 Hello and Welcome to our Sunday Night Blog Hopping with the last of our Sale-a-bration offerings for you! 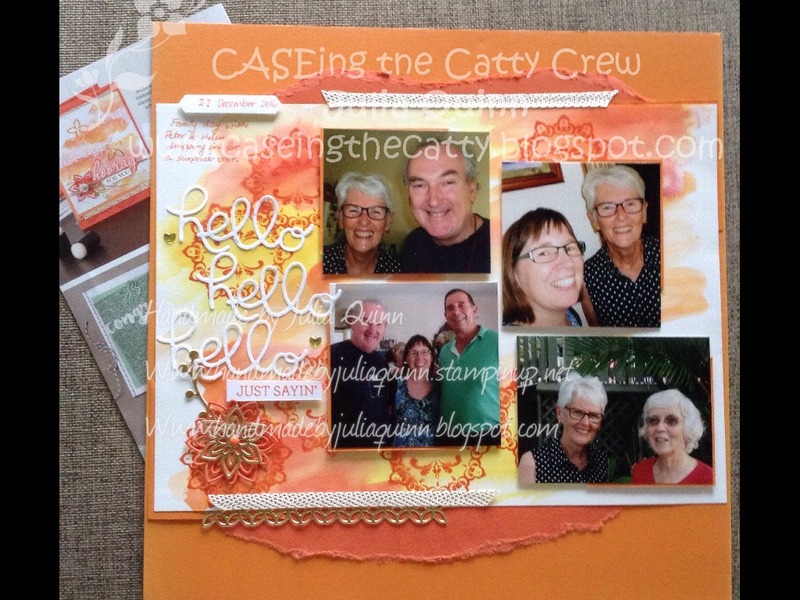 At CASEing the Catty we hope to inspire you and encourage your creativity by CASEing (Copy and Selectively Edit) our fabulous Stampin' Up! Catalogues. 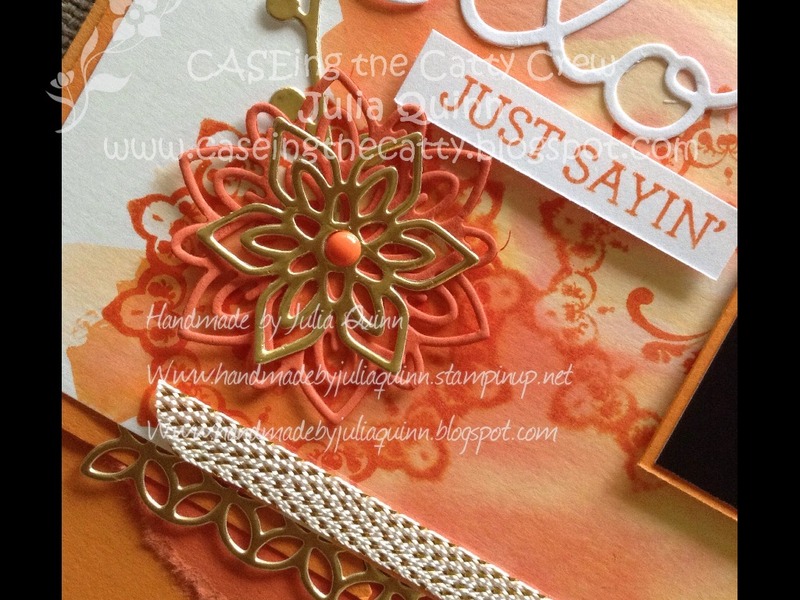 This week, I've been inspired by the new Sale-a-bration leaflet - and this sunset colour card. 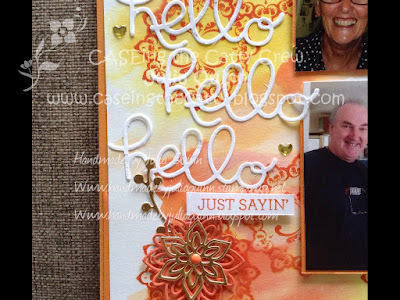 Instead of the Reverse Words stamp set featured, I've used the Make a Medallion stamp set along with the gorgeous Flourish thinlits. Those cute words come from Crazy About You stamp set and the coordinating Hello You thinlits. I've used the thinlits for the white greeting - and almost achieved the same effect as the greeting on the original card. My watercolour wash features Pumpkin Pie, Tangerine Tango, and Daffodil Delight. 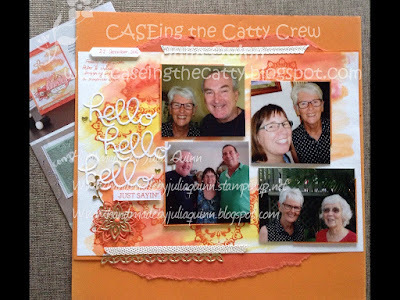 All the other elements are almost identical - it's amazing how much cardmaking and scrapbooking are the same process!! I'm pretty happy with another page being completed, and I hope you've been inspired too!! Now it's time for you to continue your hop along to see Kathryn's cute trucks!! 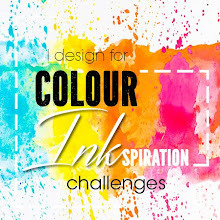 For the complete list of the design team, head over to our blog for links. 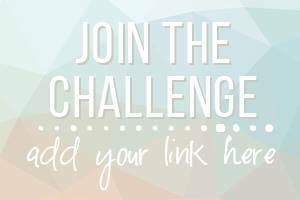 And when you've hopped through the whole team, add your great project featuring Sale-a-bration to our challenge facebook page - we LOVE to see your great projects!! Please contact me as soon as possible (in Australia) if you wish to take advantage of the great opportunities during Sale-a-bration ! 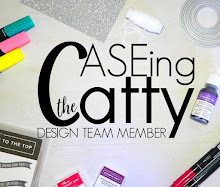 !And, if you can see yourself creating cards and sharing your love of papercrafts while inspiring others, perhaps you might be interested in the Stampin' Up! Business opportunity - contact me to find out how. 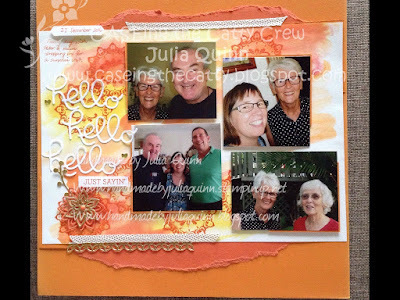 I always love your scrap pages. I love how you have turned it into a 12x12 project! Thankyou Rebecca. I found this page really easy to adapt from the card which was great! Thankyou Kelly. It is really great to have some fantastic and amazing inspiration from our catalogues. Thank you Monique - I was pleasantly surprised with how they all coordinated!! A great CASE and transition to a scrap page, Julia.